If I asked you to name which apps are on your child’s phone right now, could you answer correctly? Do you even know? In 2017 the total number of mobile app downloads reached 197 billion… with a ‘B’. 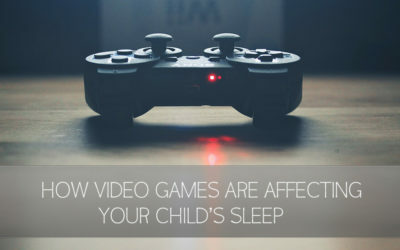 As a parent it can seem overwhelming and even impossible to stay on top of the constant information, media, trends, and noise that is specifically targeted at our children. Luckily, parental controls and age restrictions help keep a lot of unsavory apps from reaching our children. But sometimes seemingly harmless apps can slip through the cracks and cause problems for you child. Tik-Tok is such an app. TikTok surpassed Facebook, Instagram, Snapchat & YouTube in downloads last month. Tik-Tok is a music video based social media app that allows users to record themselves lip syncing to popular songs, add effects, and share them with other users (think snapchat with music). Tik-Tok is actually the second version of the app. The original app went by the name Musical.ly which was acquired by the Chinese company Bytedance in late 2017 and underwent a total rebranding. Musical.ly faced its own series of problems over its 3 year history. While the app is currently rated 16+, Musical.ly used to be rated 12+. As this app has become increasingly popular we’ve been hearing from concerned parents wanting to know about this app. If your child’s account is public, they may be receiving messages from complete strangers. Talking with your child about interacting with strangers, especially online, is becoming more and more important. Sometimes predators create social media accounts posing as children so that they appear more disarming or approachable. Remind your child that if they do not know them in real life, they should not be talking to them. As with any social media platform, there is always suggestive content mixed into the bag. 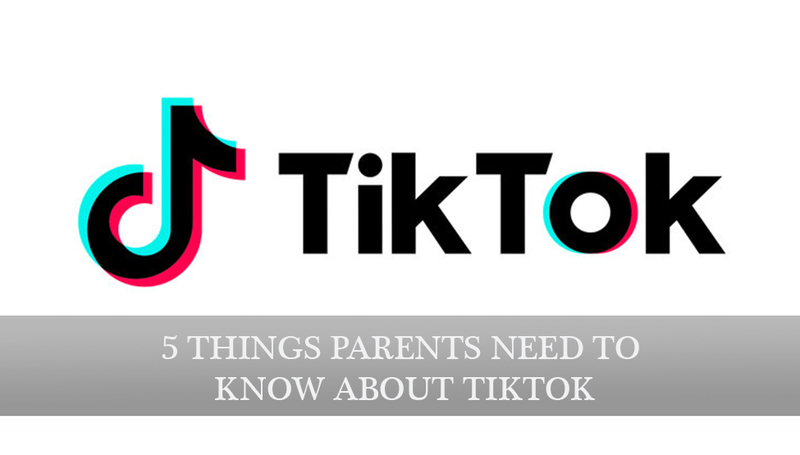 With Tik-Tok being mostly based on music and video, profanity and suggestive clothing/dancing are the most obvious sources of adult content. But the app also encourages some themes that are much more mature than their 16+ rating would suggest. For example, a popular “challenge” on the app is the ‘#takeitoff challenge’ which encourages users to dance to a specific song while discarding layers of clothes. This is especially concerning to see as young children are encouraged to participate in what amounts to a strip-tease. You may be thinking, “I’ve never heard of this app before, it must be pretty unknown.” Actually, the app is incredibly popular and has been flying under-the-radar for quite a while. In the first quarter of 2018 it was downloaded 45.8 million times, to become the number one most downloaded app. While the main user demographic is located in China, it has been gaining traction in the United States over the last six months. One of the more admirable functions in the app is the ability to turn on the ‘digital wellbeing’ setting. Once turned on, this setting will set time limits on app use, which can help your child moderate the time they spend on their phone. You can also find strategies for keeping your child’s screen time in check in this Kid Matters blog post. This setting also allows a parent to put restrictions on their child’s account. This will block videos that have been flagged as inappropriate. An important point to remember however is that not all inappropriate material is flagged properly; things slip through the cracks. 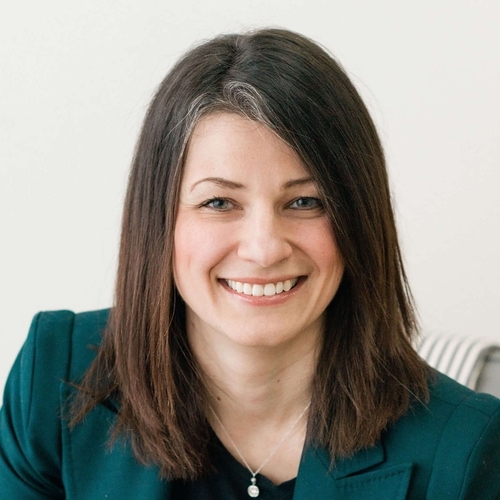 Today’s parents have the incredibly difficult task of balancing caution and encouragement as their children grow up in a world of social media and online interaction. Making choices from an informed point of view is always more healthy than from a point of fear. 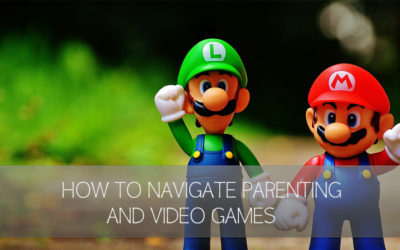 Talk to your kid, ask them about their apps, start a dialogue that puts you both on the same page. For more information or to consult us about your child’s online habits contact us here.